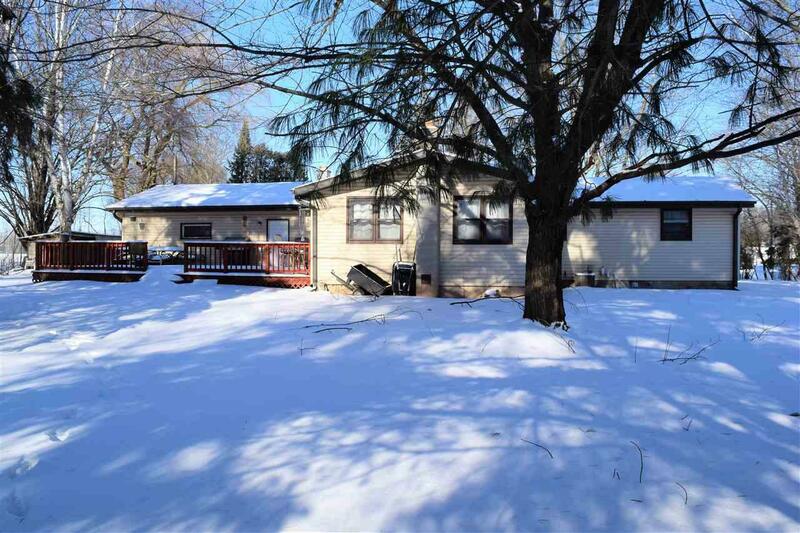 4 bedroom home on 1.80 acres in Pulaski School District. 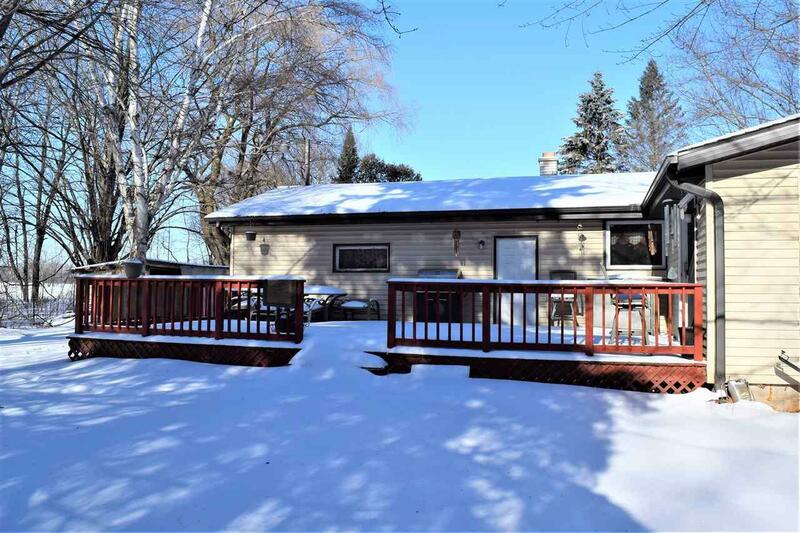 Enjoy peaceful country living minutes from Green Bay! Home is located on a dead end street with plenty of wildlife and large yard for your enjoyment. 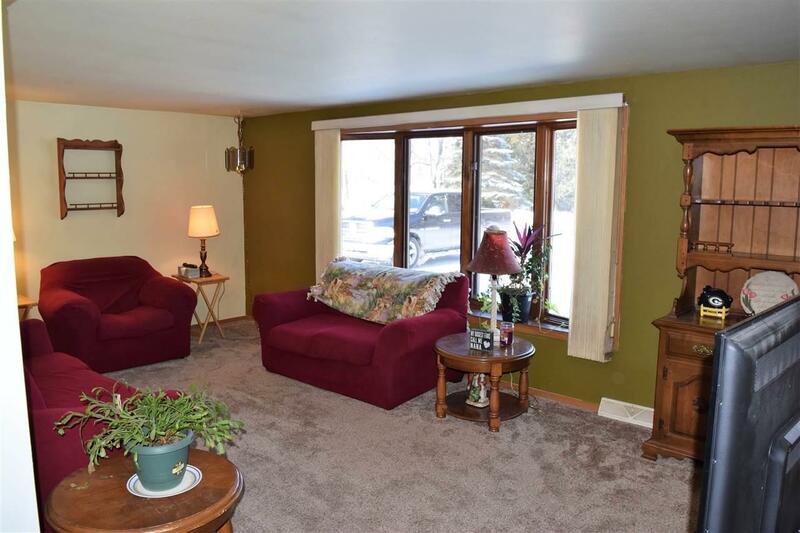 3 bedrooms upstairs, nice sized living room, 16x20 family room, plenty of room for entertaining. Downstairs has 4th bedroom with window, full bah and recreation room. Well, septic, shed and mature trees. 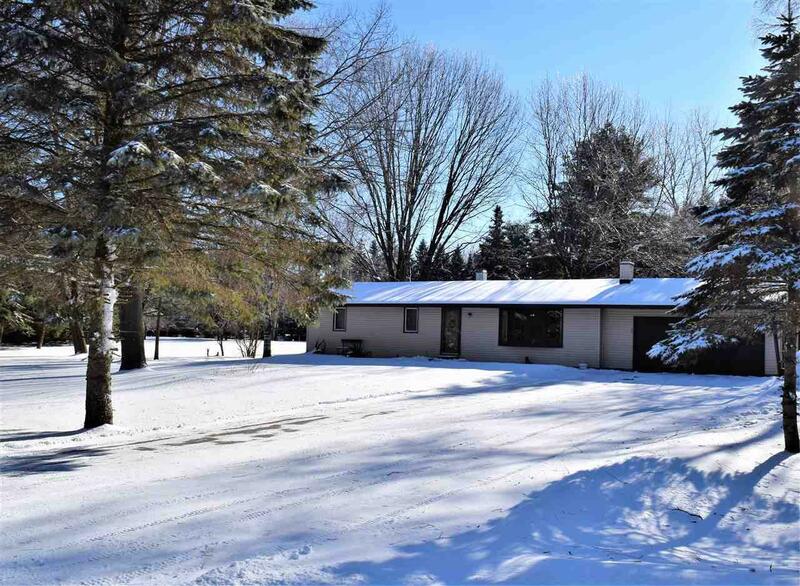 Great opportunity for country living! Listing provided courtesy of Express Realty Llc.